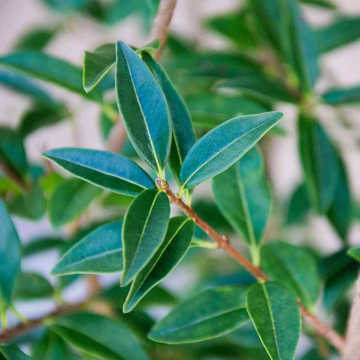 Privet (Ligustrum ovalifolium) has rich green leaves and forms creamy white flowers in July, which are attractive to butterflies and birds, but are generally clipped away. 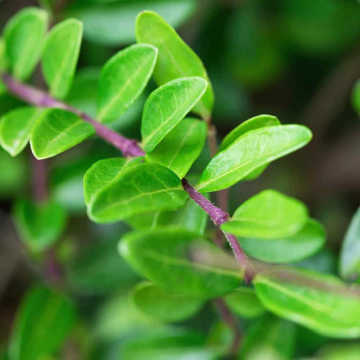 Privet (often misspelled as Private), is an almost indestructible evergreen hedge once established and a very popular choice. 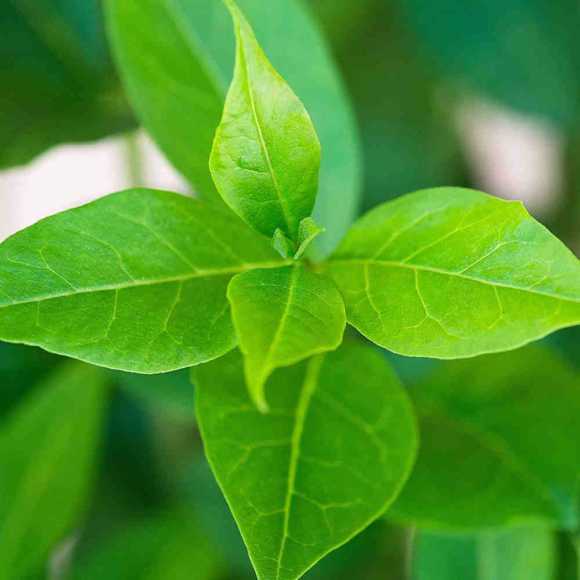 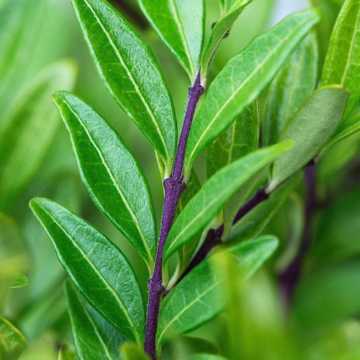 It is quite fast growing (approx 30cm pa) and should be trimmed a couple of times during the summer to encourage the formation of a dense, formal garden hedge, resistant to pollution and therefore popular in urban and suburban gardens. 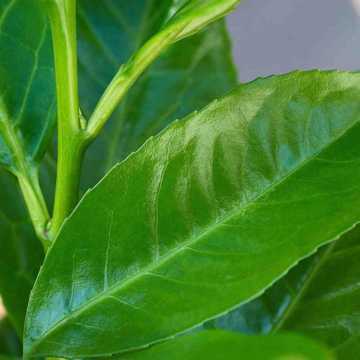 Its leaves and flowers are harmful if eaten. 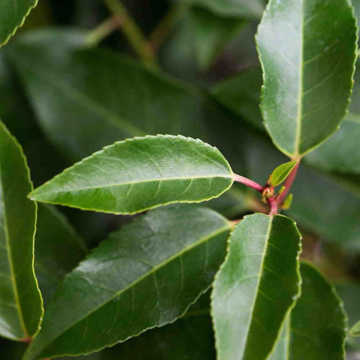 Privet will grow well virtually anywhere other than wet sites and is suitable for coastal situations although it may defoliate a bit in Winter near the coast.  See also our range of hedging for exposed sites. 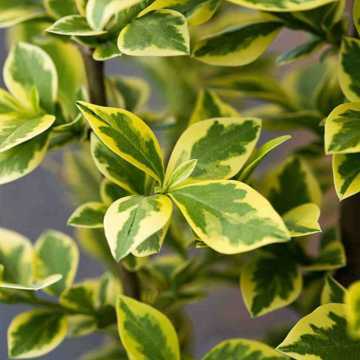 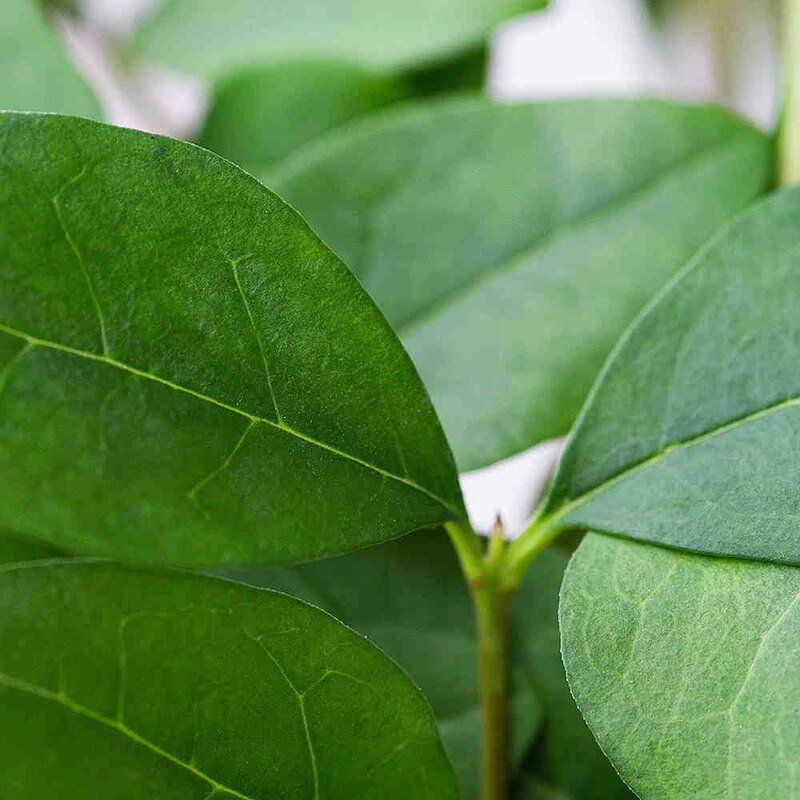 Common Privet has two main alternative varieties: Golden Privet, which retains Privet's neat growing habit in a more colourful foliage; or Wild Privet, which has a looser growing habit and narrower leaves.